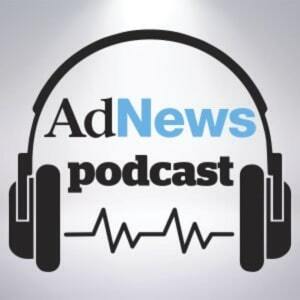 For this month's AdNews podcast the team got together to discuss some of the biggest news stories across adland, including the angst around hosting advertising on the Opera House, R/GA's consultancy play, what global agency reviews mean for the Australian market and the fight brewing between ThinkTV and Facebook. Editor Pippa Chambers and digital editor Lindsay Bennett also sat down with M&C Saatchi long-time leaders Tom McFarlane and Tom Dery, better known as The Toms, to reflect on their incredible careers (20 minutes). The pair spoke about the tragedy of losing clients and the armageddon of when three of their biggest clients announced they were pitching in the same week. Known for their bold business tactics, The Toms also revealed the lengths they went to to get on pitch lists in the early days of M&C Saatchi. We're now on Acast, so check it out below or head over to iTunes.